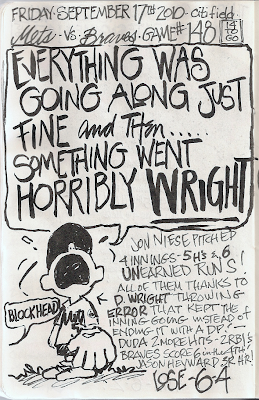 My Mets Journal: Mets Lose from Wrights Wrong! OK, Wright should have gotten at least one out. But, you can never assume the DP is assured. The scorer making all 6 runs unearned is nonsense. 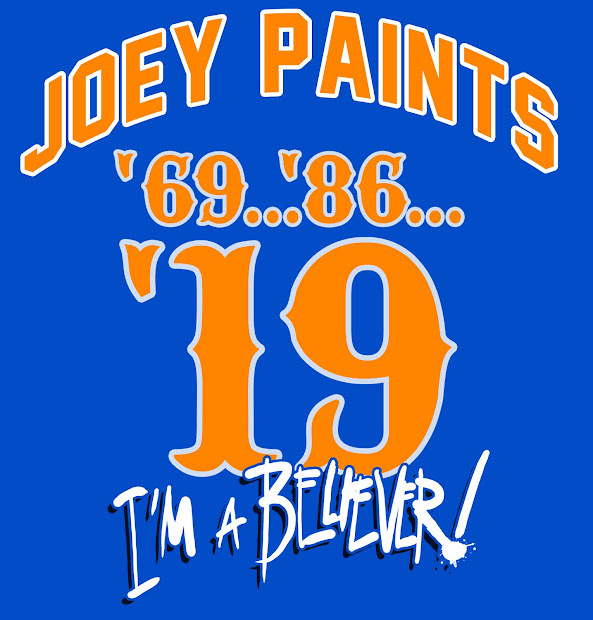 It has to be remembered, the next batter fouled out with no runners advancing. So, Niese had two out, runners on 1st & 2nd, and just blew up. 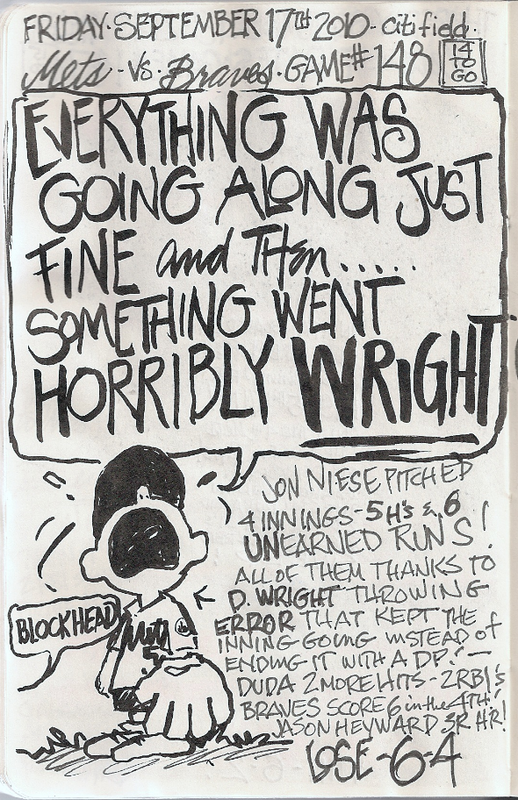 Wright doesn't escape all blame, but Niese should have been able to get ONE out. It wasn't Wright that walked the damn pitcher. If you watch his throw it was so lackadaisical. He really infuriates me at times. I know "officially" you can't assume a DP, But at his level and that type of hit.... It's assumed.